In the article, Baer was quoted as alleging that Big Tech company executives are focusing on using their power to influence the midterm elections for the Democrats. In August, psychologist Dr. Robert Epstein warned that Big Tech companies could “shift” millions of votes in the midterm election without anyone even realizing, while this month, Facebook announced it would ban “misinformation” ahead of the midterm elections. In August, Facebook and Twitter blocked a Republican candidate’s video about communist atrocities, and this month, Facebook blacklisted over 800 accounts and pages accused of spreading misinformation, including conservative and libertarian groups. 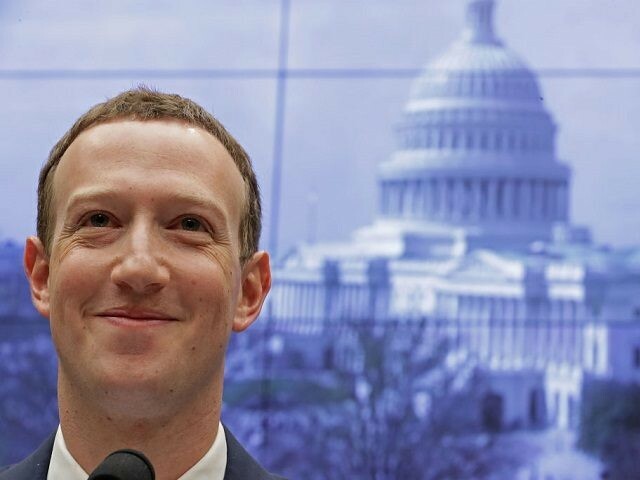 Big Tech companies, including Google, Facebook, Twitter, Snapchat, and Tinder, have been involved in a huge campaign to get users to register to vote for the midterms, while in August, it was revealed that Facebook CEO Mark Zuckerberg was pouring “millions into midterm initiatives” through his Chan Zuckerberg Initiative. Another report this month indicated that Amazon CEO Jeff Bezos had accounted for 42 percent of all the top tech CEO’s midterm contributions, while Federal Election Commission filings revealed that Silicon Valley employees and executives donated overwhelmingly to Democrat candidates over Republicans. Netflix employees have donated to Democratic candidates over Republicans 141 to 1.